About 2 months ago, I was tagged in an old picture from high school on Facebook that took my breath away. I’m talking panic mode, why would she tag me, should I un-tag myself now, OMG, breath away. Who is THAT girl? I hardly even recognized her. I’m a 31 year old woman, mom, wife, and business owner. I am no longer that girl. I couldn’t help but feel sorry for her and wish she knew what I knew now. Seeing that picture got me thinking about how much I’ve changed over the last 15 years, physically and mentally. You see, growing up, I always struggled with my weight and having confidence in who I was. I might have looked like I had it all together but I was lacking something from within. Seeing that photo of myself brought back a flood of emotions and made me feel sorry for that girl I once was. I was sad she sought approval from others. I was sad she thought she had to be skinny to be attractive. I was sad she didn’t live fearlessly. I was sad she didn’t love herself unconditionally like her Creator loved her. Being a teenager can be tough but so can being an adult. My mom always told me that adults are little kids in big bodies. Thankfully, I’ve been able to grow into a woman I am proud of and can say that I am truly happy and healthy. It may have taken me nearly 30 years to get here, but I AM HERE. Before I go any further, let me define health for you. When I talk about health; I mean physical, mental, emotional, spiritual, and financial health. You can be thin and not healthy. You can be rich but not healthy. You can go to church and not be healthy. Being healthy is a combination of things and is a journey, not a destination. As a health and fitness coach, I stress to my clients the importance of all of these things and pray for God to allow me to be a light to show others how to achieve true health. So, how did I get here and how do you get healthy in your mind, body, and soul? I want to break down each area for you in hopes that you can start working on one of these areas today and become one step closer to a healthier you. 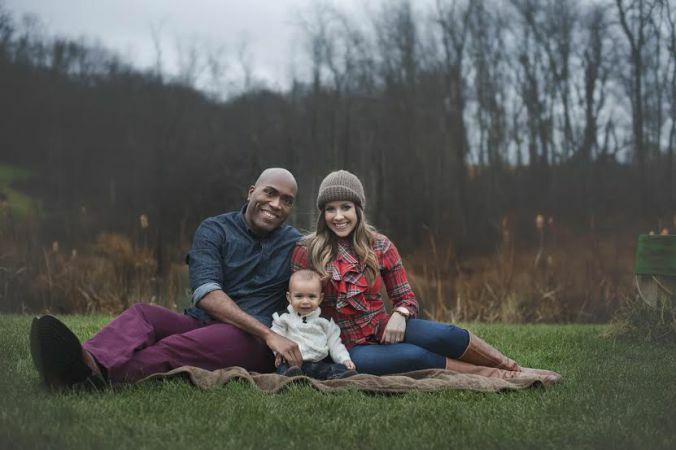 Physical Health: After welcoming our son into this world, I knew I needed to change some of my ways in order to be able to teach him how to live a healthy life. First, I knew I needed to change my eating habits and learn how to actually eat. Prior to having our little man, I was the thinnest I had ever been in my life but was what I call “skinny fat”. I lived on Starbucks and ate 1-2 meals a day. Can you relate to this lifestyle? I didn’t eat this way on purpose but I was consumed with my corporate career and put my time and energy into my work instead of my body. It’s no wonder I went to bed every weekend at 8:00pm because I was exhausted and had no fuel to keep going. In May of 2014, I committed to following a 30 minute workout program, easy-to-follow meal plan, and fueling my body with the right nutrients each day. I was blown away at how my body responded to treating it well and was excited to know I was going to be able to teach my son these same habits. It has become a lifestyle that is easy to maintain and if I can do it, anyone can. I’m so passionate about helping others learn how to get healthy; I now own a business where I do just that. I teach others what I taught myself and help people get healthy! If you would have told me I’d be a health, fitness and life coach 4 years ago, I would have laughed at you. God works in mysterious ways (See My Postpartum Fitness Journey). Mental & Emotional Health: So much of our success in any area of life is due to our mental state. “If we think we can, we can. If we think we can’t, we can’t.” After starting my own business, I committed to reading about personal development. I can’t begin to tell you how this has helped my life in everyway. It has strengthened my confidence, marriage, relationships, leadership skills, organizational skills, etc. There is a book out there for just about anything and by reading or listening to others about personal development 10 minutes a day, I have been able to transform my mental and emotional health. If you want suggestions for a personal development book, email me at bbcoachheatherb@gmail.com and I can send you some recommendations based on your needs. Spiritual Health: I believe there’s a big difference in being religious and being spiritual. I grew up in a home where we had to go to church. Going to church doesn’t make you a good person nor does it make you spiritual or religious. It was not until I moved away to Arizona at the age of 22 (with no family to tell me I had to go to church), that I discovered my own beliefs. For a lot of us, it takes some really low points in our lives to discover what we believe because it’s in those dark moments that we have nowhere else to turn but to God. I can recall on several occasions crying over financial problems, work related problems, boyfriend problems, and so much more. Life is full of problems but God didn’t intend for us to carry them on our own shoulders. If you’re in a place where you’re lonely, confused, frustrated, sad, angry, hurt, financially struggling, impatiently waiting, etc., I encourage you to PRAY. Even if you’ve never prayed before, do it. God is listening and He wants to take your burdens away. Sometimes it takes admitting we can’t fix it ourselves to allow Him to fix it for us. Financial Health: This is an ongoing one for me. I’ve always been a spender and I love to shop! Hello ladies, do you feel me? I am a teacher by trade and started out making not-so-great money. However, I didn’t let that stop me from buying everything I wanted on credit cards, trying to keep up with everyone else in a town full of $30,000 millionaires. I can remember crying in my bedroom one night over the amount of credit card debt I had gotten myself into and not having money for groceries. That’s a low place to be. In that moment, I realized that God wasn’t blessing me with more money because I wasn’t doing His will with what He was already giving me. Since my teaching days, I’ve had several jobs that have allowed me to earn 6 figures. While making “good money” sounds great, I whole-heartedly believe “To whom much is given, much is required”. Yes, I work very hard but I believe everything I have is a gift and can be taken away at any moment. Since committing my finances to God, I have been blown away by His blessings. I have so many stories where He has blessed me in the most surreal ways — from simple things like a friend paying for my dinner when I really had no business going out in the first place to a large commission check coming through at JUST the right time to pay for house renovations. I have so many stories on this alone, I should write a book! If you are in financial troubles, I highly encourage you to do Dave Ramsey’s Financial Peace University Program. It will change your financial health! When you see a picture of yourself, are you proud of what you see or do you feel sorry for that person? Do you feel strong and healthy — mind, body, and soul? Whether you want to work on your physical, mental, emotional, spiritual, or financial health, you can start TODAY. Today can be the first day of the rest of your life. If you’re looking for some motivation, head on over to Heather Shriver Burns Health & Fitness page and “like” it! Heather Shriver Burns is a new mom, wife, online health and fitness coach, child of God, and MomPrenuer. She has been helping others get happy and healthy from the inside out since May of 2014. 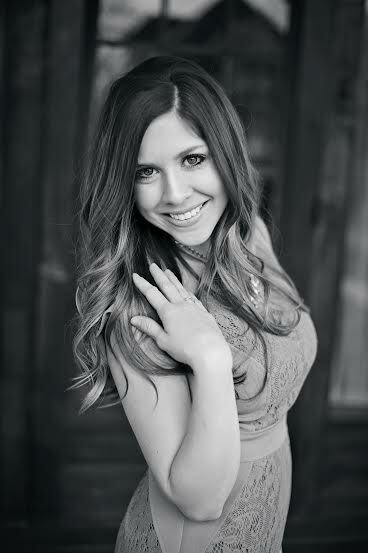 After being a teacher for three years, Heather explored the sales world for the last 7 years. While always being in the top 10% of her colleagues, she has finally found her dream job that offers everything she has been looking for – intrinsic value, flexibility, and monetary rewards. Over the last ten months, Heather has earned 3 promotions simply by helping others get healthy – physically, emotionally, mentally, spiritually, and financially. She was able to quit her corporate job and become a work-from-anywhere mom in early January of 2015. Heather loves what she does and is on a mission to help other moms have the opportunity to do the same. She is currently accepting applications for other moms who want to get healthy, help others, grow a business at their own pace, and be the best mom they can be. 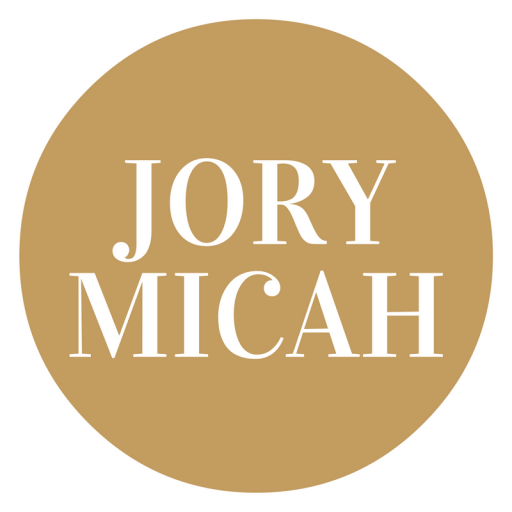 To follow the blog you are reading from- Jory Micah’s blog (which means that you will receive an email every time she or a guest of hers writes something new), please go to the home page of this site and enter your email at the bottom of the page. WordPress will then send you an email to confirm. That simple! Great read! I feel encouraged, inspired, and motivated. Amazing how they are all connected (mind, body, soul) and directly affect your life, positive or negative. I’m so glad you enjoyed it and feel encouraged. It certainly is a ripple effect!